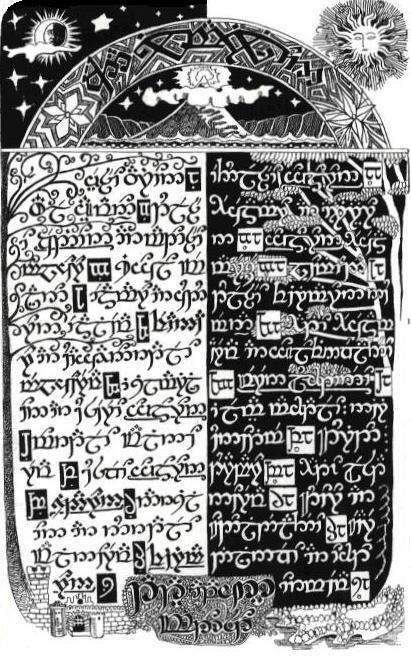 'The Silmarillion in Elvish' Project is an attempt to translate fragments of The Silmarillion by John Ronald Reuel Tolkien into Elvish languages: Quenya and Sindarin. 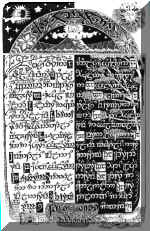 The Silmarillion or Quenta Silmarillion together with Ainulindalë or The Music of the Ainur, Valaquenta or The Tale of the Valar and few minor texts are tales from Elder Days of Middle-earth put together by Pengolodh according to J.R.R. Tolkien. You are welcome to take part in an unusual and exciting project! and Carl Hostetter, Westport-London 2000, pp. 31-68). If you want to see The Silmarillion as it could be in Middle-earth send us your Quenya or Silmarillion translation. First the most famous Elvish linguists will be asked for their opinion about the text and than we will add your composition to this collection! Some fragments of The Silmarillion tales can be already read. We wait for your opinion about them! A cendal Quenta Silmarillion lambenen Quendingoldova!